To provide a safe, reliable and comfortable passenger transport service in the Outer South, Outer North and the Hills contract areas. 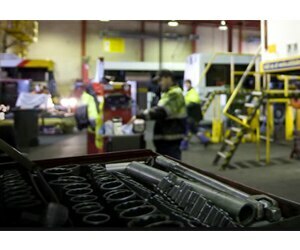 SouthLink has been operating services in South Australia since 1995. 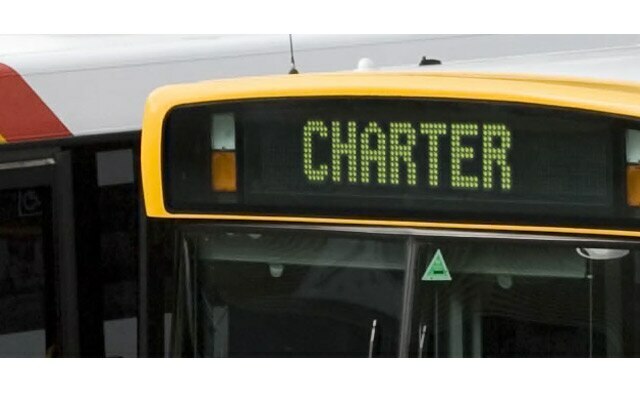 The group currently operates in Outer South, Outer North and Hills region from bus depots located in Lonsdale, Edinburgh North, Pooraka, Seaford, Willaston, Aldgate and Mt Barker. SouthLink is a subsidiary of Keolis Downer who is Australia’s largest private provider of multi-modal public transport. 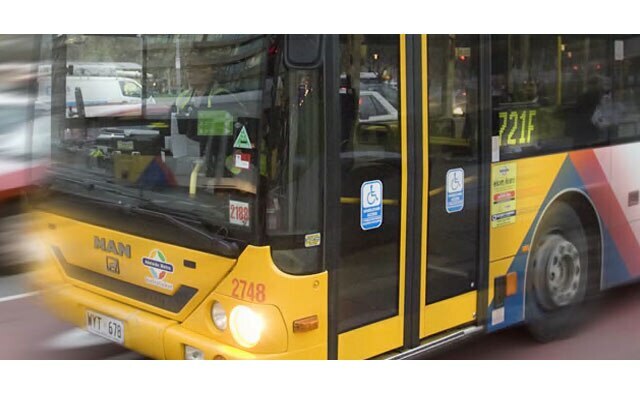 We are the largest light rail operator in Australia and one of the nation’s most significant bus operators. Our operations combine world-leading expertise and deep local knowledge, drawing on the experience of French public transport company Keolis and one of Australia and New Zealand’s leading engineering and infrastructure management firms, Downer. Keolis Downer has a long-term commitment to Australia and New Zealand and aspires to be the partner of choice for public transport authorities by delivering on our commitment to think like a passenger. At the heart of this approach, we work closely with our clients, the community and our customers to understand their objectives. We then work in partnership to deliver a shared vision for a city or region. Our services are part of the daily lives of hundreds of thousands of Australians with their journeys to and from work, school, university, shops, cafes and even the beach. We strive to make public transport the first choice for our customers, whatever their reason to travel. It’s crucial to us that every single unique customer feels that our service is specially designed for them. Keolis Downer employs 4,000 staff and is headquartered in Sydney. We provide transport services to people across Australia, including Melbourne, Gold Coast, Brisbane, Perth, Adelaide and regional South Australia.